Ace Cloud Hosting offers a hub of cloud solutions that help your business perform at an unforeseen pace. Our solutions are packed with the best-in-class features to add efficiency to your business with benefits like connecting employees on the same platform, monitoring business operations in real-time and more. Managed servers and application hosting solutions from Ace Cloud Hosting are powered by high performance computing and are compatible with all leading devices and operating systems. With a holistic cloud delivery system and pro-active support, you gain more control and monitoring of your business and applications. With QuickBooks Pro hosted in the cloud, do your accounting on the go. Access QuickBooks Premier remotely and work on accounts with ease. Remotely collaborate with users to keep all accounting operations in sync. Manage your separately-located point of sales from centralized control. 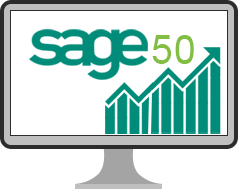 Work and monitor your accounting from anywhere by bringing it to the cloud-hosted server. 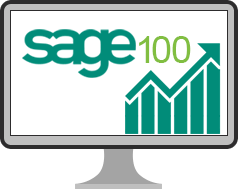 Host Sage ERP 100 on the cloud to enhance collaboration between remotely located users. 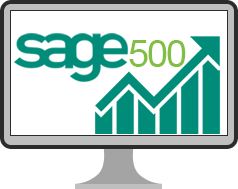 Sage 500 ERP with Ace Cloud Hosting for faster and accurate operations in the organization. Remote access to Drake software allows you to prepare and file tax returns anywhere. Cloud-hosted ATX software to enhance productivity by streamlining the tax preparations. 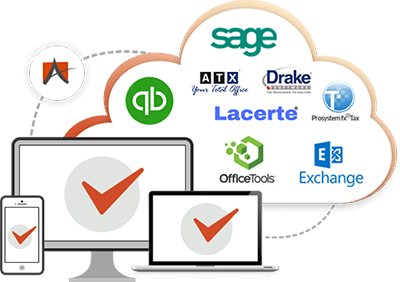 Access Lacerte on the cloud and perform your tax filing processes from anywhere with ease. ProSystem fx in the cloud environment automates several tax processes for faster filing. 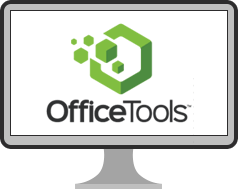 Wherever you are, you can work on OfficeTools software on our superfast SSD-based servers. 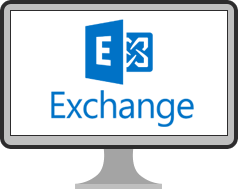 A smart email exchange solution that’s available everywhere with 99.999% uptime guarantee. 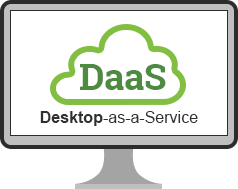 Fully managed high-quality hosted virtual desktop to reduce IT cost and enhance productivity. Managed server hosting gives you centralized control of your business and accounting applications with access all over the globe without any hassles of technical complications as we take care of installation and maintenance tasks. For personalized business needs in application hosting, ACE offers private servers. With SLA-backed 99.999% uptime and highly configurable functionalities, private server enhances efficiency and control significantly.